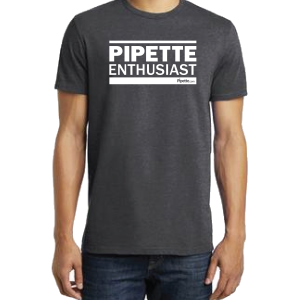 Need a “Pipette Enthusiast” T-shirt? Buy them here. We are currently working on making our website more mobile friendly. In the meantime, head over to our desktop version of the website for a better user experience.